StudyTime is Inspiration Education’s answer to the boring, humdrum world of study and exam prep. Our expert tutors have packed this site full of exam and subject tips, videos, and tested tips. 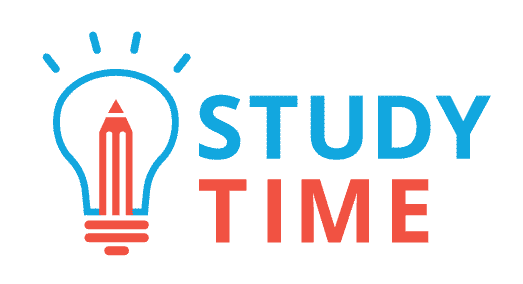 StudyTime also features StudyClub, an interactive forum where you can ask our tutors anything about NCEA, study tips, motivation, and the intricate ins-and-outs of your favorite (or least favorite!) subject. The best part? StudyTime is totally free. It’s our gift to the greater struggle of making it through your exams—while having fun along the way. After all, we believe in building lifelong learners, and that means putting good stuff out into the world. You won’t find anything like StudyTime on offer from any other New Zealand tutoring company. We hope you enjoy using it as much as we’ve enjoyed creating it. StudyTime is also hosts workshops to prepare students for NCEA exams in Term 4.